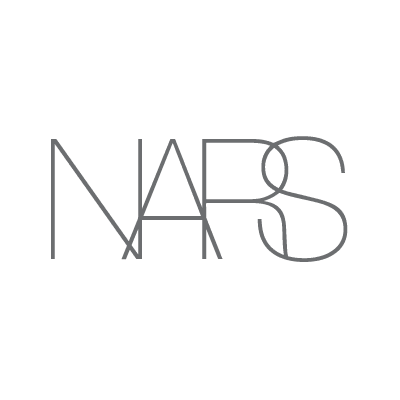 Visit the NARS boutique to discover the newest seasonal collections and boutique exclusives. A NARS Artist can help you with event makeup services, lessons and eyelash applications. Private Group Beauty events are also available. Call to make your appointment.